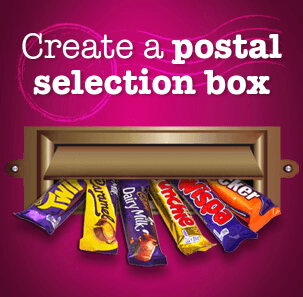 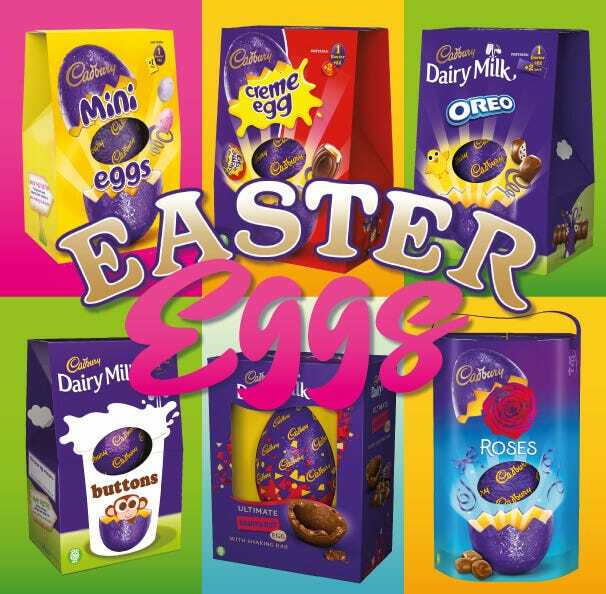 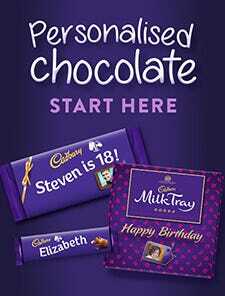 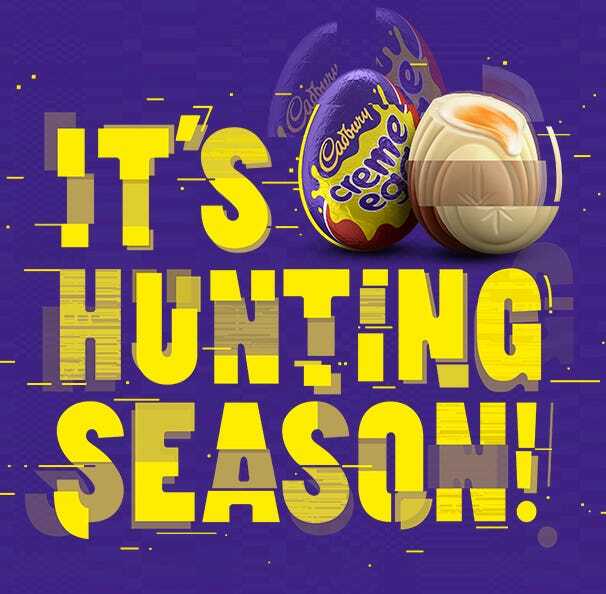 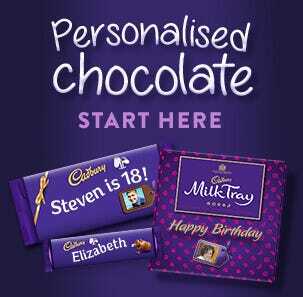 Why choose just one type of Cadbury chocolate this Easter? 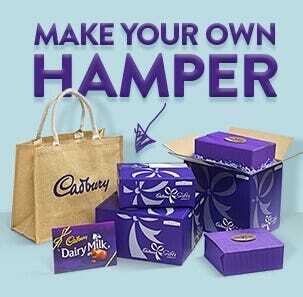 With our extravagant range of gift hampers, baskets and boxes, you can treat the chocolate lover in your life to a delicious assortment of Easter eggs and other Cadbury chocolate treats. 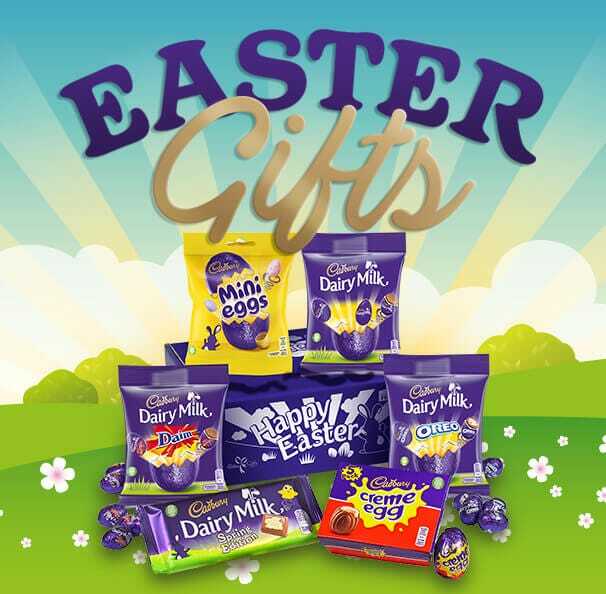 From Creme Eggs and Dairy Milk to Mini Eggs and chocolate bunnies, our gift hampers are packed with all your favourite varieties - and with easy next-day delivery, they're sure to get to you in time for an unforgettable Easter morning! 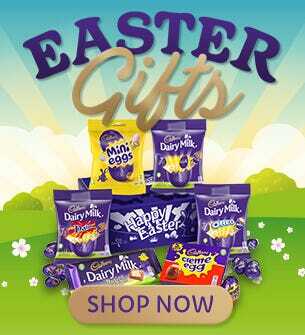 Browse our full range of chocolate Easter gifts for even more ideas.